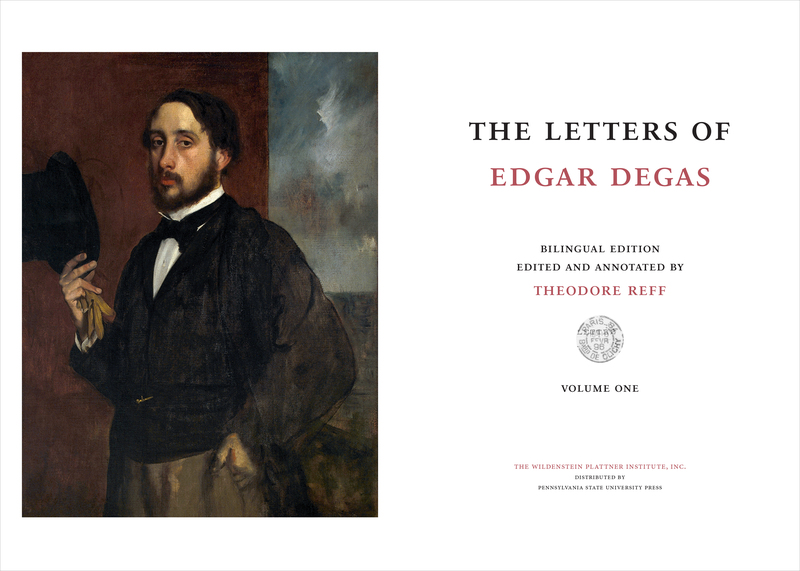 The WPI is working in collaboration with Theodore Reff to publish his long-awaited compilation of Edgar Degas’s letters. The three-volume book includes a transcription of the original French letters, an English translation, and extensive annotations of more than 1,200 letters Degas wrote over some fifty years. The range and variety of the texts build a complex, fascinating portrait of this artist and his work, providing new information on his artistic theories, his relations with avant-garde and conservative artists alike, his central role in the Impressionist exhibitions, as well as new insights into his private life and the social and intellectual life of his time. These letters reveal a range of interests and opinions, preoccupations and beliefs, that dramatically correct many notions about Degas derived primarily from anecdotal sources. Long known for his finely wrought sonnets and scathing witticisms, Degas also reveals himself in his letters as an ambitious and inventive writer, to whom verbal expression was a major source of pleasure throughout his life. Expressions of his strong personality, the letters display features also seen in his visual style, verbal equivalents of his forceful, insightful, and trenchant draftsmanship. The letters, the thorough and engaging analysis, and the informative appendices make this a welcome and indispensable reference for scholars and specialists in this major artist, as well as anyone seriously interested in French Impressionism and 19th Century art or French and European history and literature. 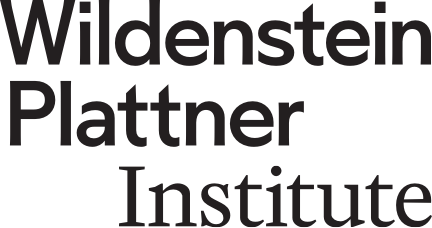 The compendium will be distributed by Penn State University Press in the Fall of 2019.